How interesting that she decided to this instalment of Claudine’s story from an entirely different perspective. I wonder how it was received given Claudine’s popularity. 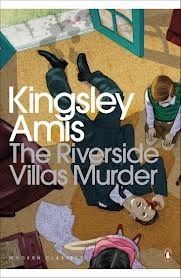 I know, I was really surprised when I started the novella and the narrator had changed. I wondered if she’d gained in confidence as a writer and wanted to try out new characters? 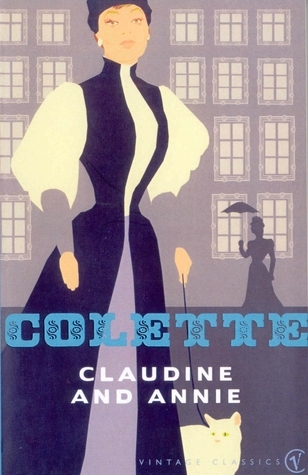 Annie is so different from Claudine, I’m not sure how it was received, but Colette remained hugely popular it can’t have been too disappointing for her readers. Absolutely! And she still manages to write so descriptively, its hugely impressive. I love the shortnes of her books as well. In many ways they are richer than a lot of longer books. I think it’s fascinating to see a character from another angle. I’m a real fan of novellas and I think Colette is great at the form. She gets so much detail into such a short space. It was really interesting to see Claudine from another perspective, especially Annie’s, who has lived such a different life.